Here are some holiday meals that can keep you merry and your budget light. Where some families can gather ‘round with hundred or thousand-dollar table spreads, yours might have to be trimmed around the edges. There’s nothing wrong with being frugal in your holiday feast, for whatever your circumstances may be. Here are some holiday meals that can keep you merry and your budget light. Everyone likes bread, and everyone likes it a certain way. Get creative with this appetizer: how about baguettes and brie? Or garlic bread with tomatoes and olive oil? A fruit-filled holiday loaf, is just as good an addition to your inexpensive holiday meal. You can’t go wrong with this American classic. It can make your holiday meal on a budget all the more yummy. The great thing about macaroni and cheese is that you can always customize it. Consider adding paprika or a different type of cheese, like Vermont white cheddar. Regular or almond milk can add a little richness to the creamy texture. It’s easier to cook and easier to love. There’s no unspoken rule to dress the whole bird on the table with a jumble of seasonings. Sliders means everyone can ditch the porcelain plates for some finger food on plastic cutlery – which is another way to cut down on spending for your holiday meal budget. Simply add your chicken to a slow cooker and shred after it roasts for a few hours. With the weather getting colder each day, life is all in the small pleasures: cozying up with a book and a warm drink. 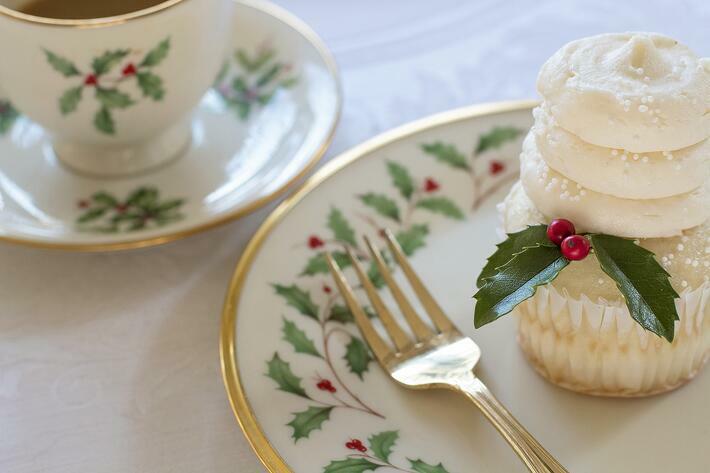 Why not finish off your budget holiday meal with a delicious cupcake and steaming hot chocolate? It’s the perfect way to end the holidays without the guilt of feeling like you overstuffed yourself. Some of our communities have our own holiday dinner. If you’re looking for a place to call your own and with some new friends to be with, consider applying today.